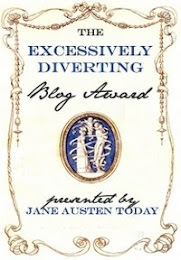 The Brontes are catching up to Jane Austen (no one seems to want to write about George Eliot!) in terms of number of books being published about the sisters. No less than 3 historical fiction novels have been published this year alone, following on the heels of The Secret Diaries of Charlotte Bronte by Syrie James (which I read and liked) and Becoming Jane Eyre by Sheila Kohler (which I haven't yet read). From the back cover: From an obscure country parsonage came three extraordinary sisters, who defied the outward bleakness of their lives to create the most brilliant literary work of their time. Now, in an astonishingly daring novel by the acclaimed Jude Morgan, the genius of the haunted Brontës is revealed and the sisters are brought to full, resplendent life: Emily, who turned from the world to the greater temptations of the imagination; gentle Anne, who suffered the harshest perception of the stifling life forced upon her; and the brilliant, uncompromising, and tormented Charlotte, who longed for both love and independence, and learned their ultimate price. 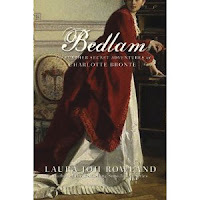 Following the notable debut of The Secret Adventures of Charlotte Brontë, beloved author Laura Joh Rowland offers her legions of fans the next installment in the Charlotte Brontë mystery series... with more to come. On her last escapade, Charlotte unintentionally witnessed a murder and found herself embroiled in a dangerous chain of events. Now, Charlotte returns in a stunning sequel that takes the reader into the most sinister institution in London: Bedlam. With the death of her siblings and far from home, Charlotte has few people to trust. Struggling with romantic entanglements and her stressful rise to prominence on the literary scene, she is more alone than ever. On a visit to London, Charlotte goes on a tour of London's most famous hospital for the mad, Bedlam. She is sure she recognizes a struggling Mr. Slade, her long-missing ex-lover, strapped to one of the stretchers. Charlotte starts digging, and soon finds herself trying to reveal a secret that high-powered men would (and do) kill to protect. 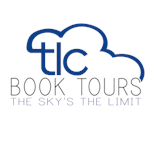 It is up to Charlotte to find the truth and expose a plot of global proportion. But what if the conspirators get to her first? 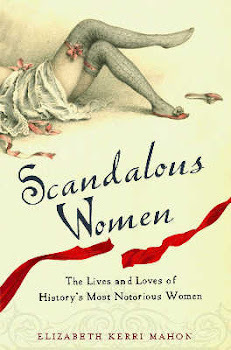 In this astonishing novel, a brilliant mélange of fact and fiction, Juliet Gael skillfully and stylishly captures the passions, hopes, dreams, and sorrows of literature’s most famous sisters—and imagines how love dramatically and most unexpectedly found Charlotte Brontë. During the two years that she studied in Brussels, Charlotte had a taste of life’s splendors—travel, literature, and art. Now, back home in the Yorkshire moors, duty-bound to a blind father and an alcoholic brother, an ambitious Charlotte refuses to sink into hopelessness. 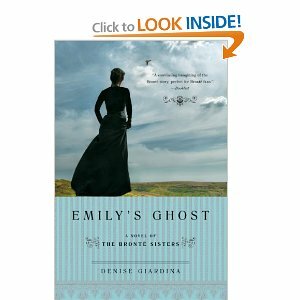 With her sisters, Emily and Anne, Charlotte conceives a plan to earn money and pursue a dream: The Brontës will publish. In childhood the Brontë children created fantastical imaginary worlds; now the sisters craft novels quite unlike anything written before. Transforming her loneliness and personal sorrow into a triumph of literary art, Charlotte pens her 1847 masterpiece, Jane Eyre. 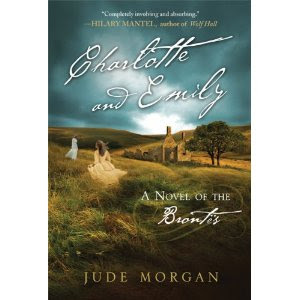 Charlotte’s novel becomes an overwhelming literary success, catapulting the shy and awkward young woman into the spotlight of London’s fashionable literary scene—and into the arms of her new publisher, George Smith, an irresistibly handsome young man whose interest in his fiercely intelligent and spirited new author seems to go beyond professional duty. But just as life begins to hold new promise, unspeakable tragedy descends on the Brontë household, throwing London and George into the background and leaving Charlotte to fear that the only romance she will ever find is at the tip of her pen. But another man waits in the Brontës’ Haworth parsonage—the quiet but determined curate Arthur Nicholls. After secretly pining for Charlotte since he first came to work for her father, Arthur suddenly reveals his heart to her. Romancing Miss Brontë is a fascinating portrayal of an extraordinary woman whose life and work articulated our deepest human longing: to love and be loved in return. While new adaptations of Wuthering Heights and Jane Eyre are planned, there hasn't been a major biopic of the sisters since the 1947 movie Devotion (which was on TCM to celebrate Olivia de Haviland's birthday). Devotion stars Ida Lupino as Emily, Olivia de Haviland as Charlotte, and Paul Henreid as Arthur Bell Nichols. The film imagines a love triangle between Emily, Charlotte and Arthur. 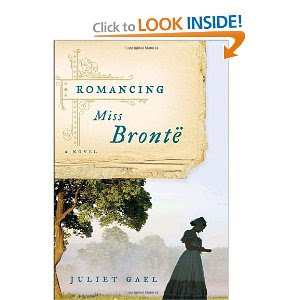 What is it about The Brontes that make them so appealing? Is it that they died young? If you were casting a movie about the Brontes who would you cast? 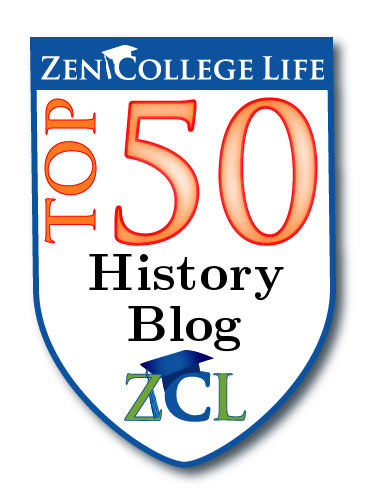 And have you read any of the most recent historical fiction novels about them? Hi ma'am! The Brontes have remained popular in Britain because of good TV adaptations and that our current social situation and financial chaos encourage folk to enjoy the past, it's safer! I admire the ability of writers to develop such world renowned and well documented persons into fictional situations. They need to be very accurate about the facts to avoid approbrium and creative enough to fill the gaps, skill indeed. All IMHO of course. It's interesting Dave about the last part of your comment, because one of the authors, Denise Giardina, has already been taken to task by a reader for what they perceive is egregious liberties with Emily Brontes life. I adore the Brontes probably more than I do Jane Austen but I would much rather, at this point, see a really good miniseries or movie about their lives, than another adaptation of Jane Eyre or Wuthering Heights. Ah, I love the Brontë sisters, even if adolescent visits to Haworth and having to study Wuthering Heights for A Level English Lit. almost put me off for life. Apparently there were recently plans for the BBC to make a sit-com about them - can't imagine how that would have panned out! I've read The Taste of Sorrow (Charlotte and Emily) - I recommend it - one of the best HF books I've read this years. A sitcom? Well, I'm sure that Branwell might provide some humor with his antics but I can't imagine two women dying of tuberculosis would be too funny. Cat, thanks for the recommendation for Charlotte and Emily, I've been trying to decide which of three books I want to review.